Today I had the privilege of presenting at the second annual American Library Association Library Conference at the Sharjah International Book Festival in Sharjah, United Arab Emirates. Many thanks to ALA for inviting me to participate in this wonderful conference! 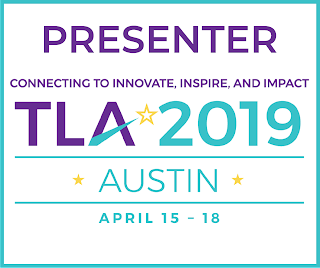 I presented on being Connected and Relevant as a Teacher-Librarian. My presentation slides are below.